It's time to get back to the Black and White Flowers series. I had so much fun making all of these! 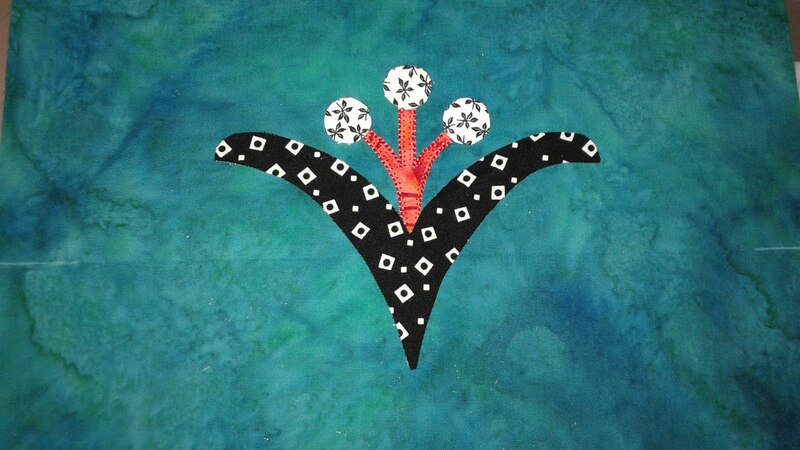 For this particular flower I used a big white "coloring" fabric for the background. Here you can see the started block. I was so excited I forgot to take pictures at the very beginning! Here's the back of the of the first layer. 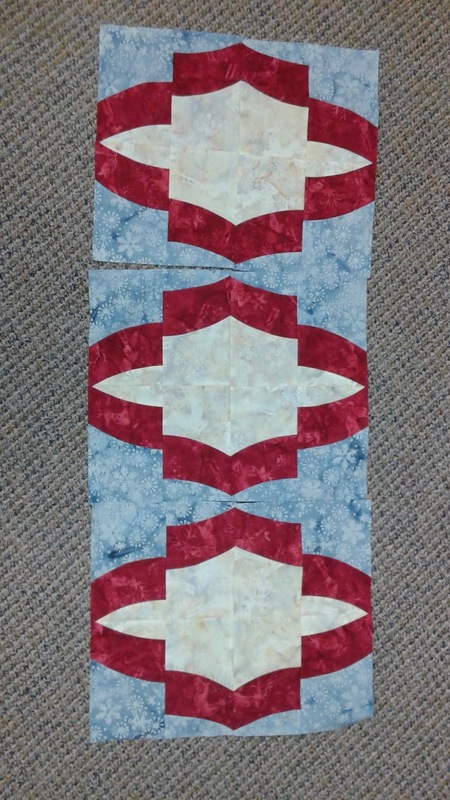 And the block all done. 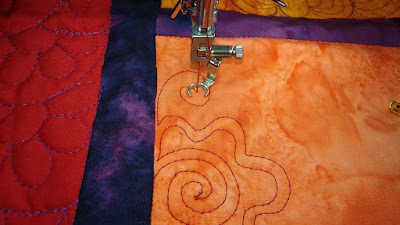 I love the way the orange/coral/pinks play together. And the back all done. We were at a relative's house for Thanksgiving and I had to take a few pictures that I found inspiring. I hope you do to! Being an Ambassador for Island Batik is such fun! 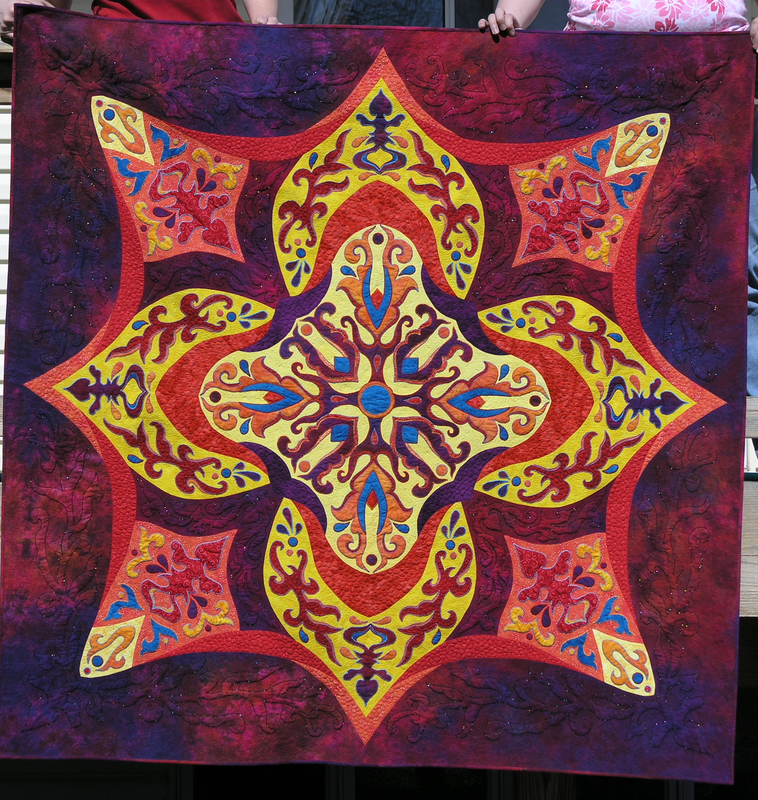 I was staring at a set of red, gold, and green fabrics Island Batiks sent to me trying to decide what to do with them. 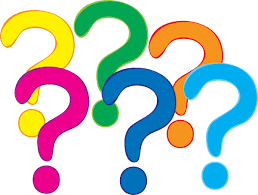 A little later I was ironing in my sewing room and there on my bulletin board was the answer. I had a tiny picture of this tree that I'd cut out of something many years ago and there it was. Perfect! All those lovely green would make a fabulous tree! I cut out the pieces and found a gold snowflake on one of the gold prints that made a fabulous tree topper. 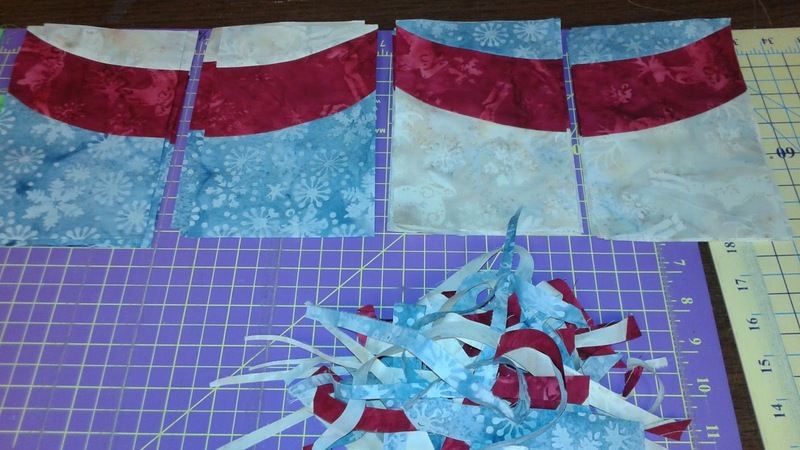 I had to use a really, really tiny blanket stitch to stitch around that snowflake, but it worked beautifully. 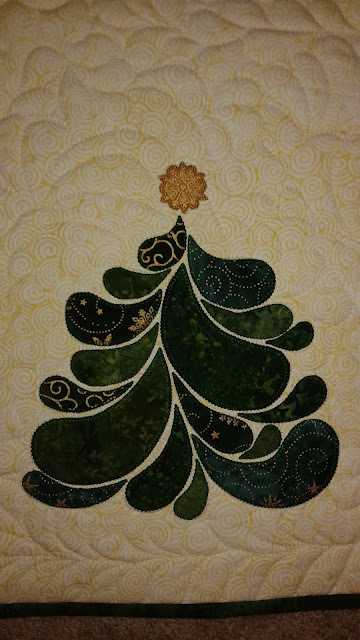 For the quilting I decided to stitch around all the leaves on the tree and then do a random feather all over the background fabric. Here's the back. It was so much fun to make and I can't wait to put it on my table for Christmas! 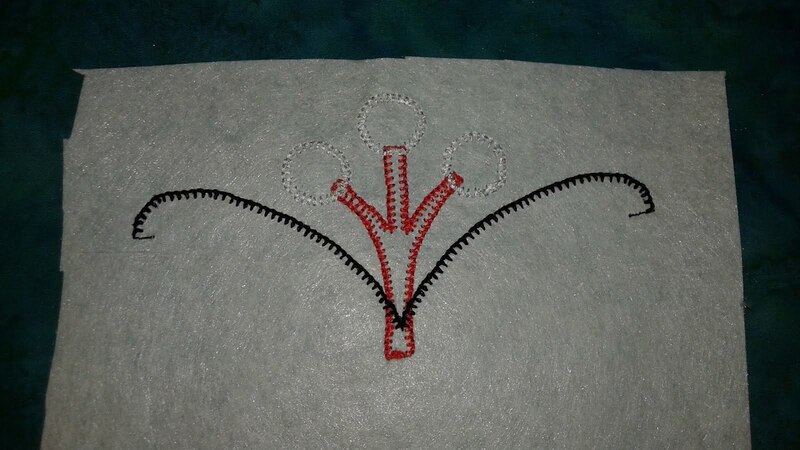 I was thinking about Thanksgiving and the feathers my son came home with on his turkey project when I was working on this week's design. Yes, I procrastinated again. I am going to fix that problem and sew a BUNCH tomorrow! YAY! And the best part....I'm going to do it in my pajamas. 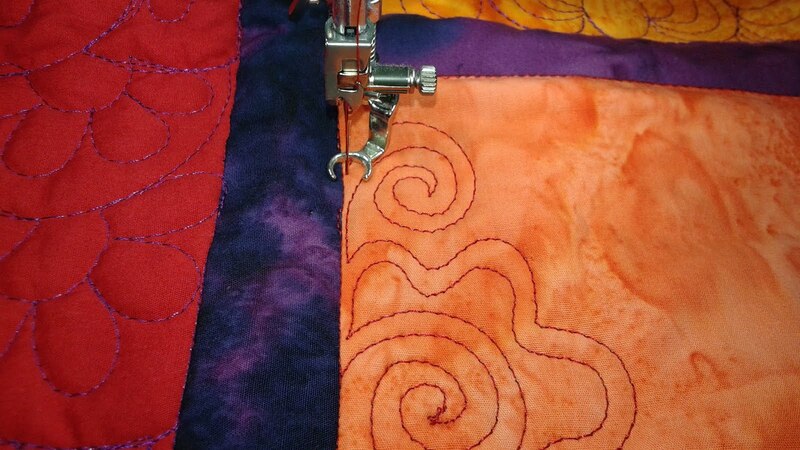 No Black Friday shopping for me....it's sewing day! Without further ado, here's this week's design. 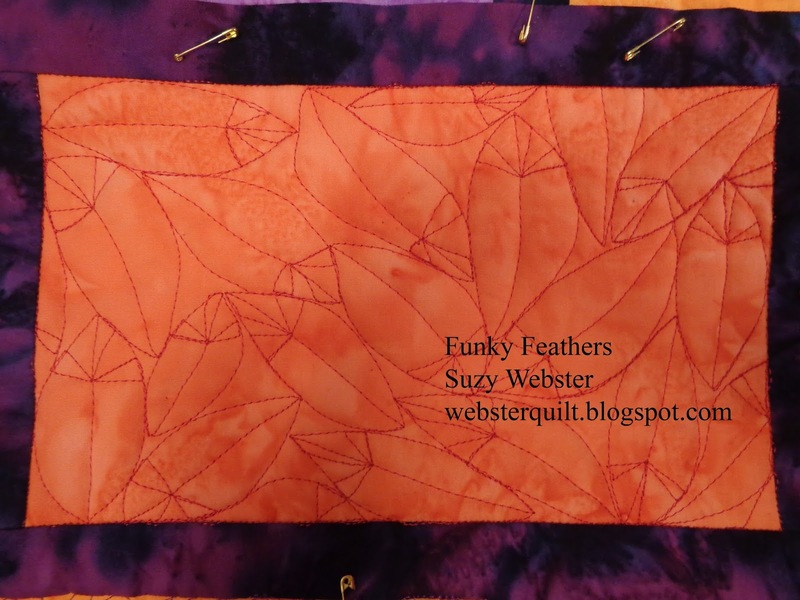 I'm calling it Funky Feathers. The written directions can be found here. 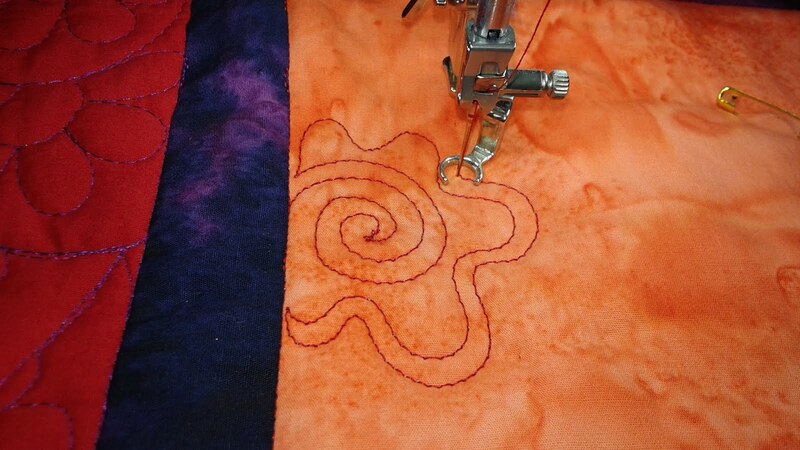 Start by stitching in the ditch around your block. 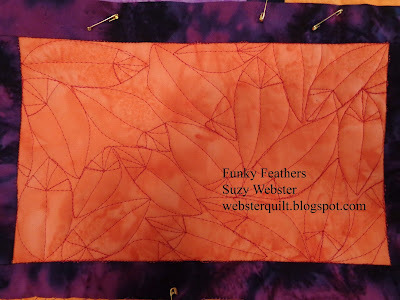 Then make a leaf/feather shape about 1-1 1/2 inches wide by 2-3 inches long. 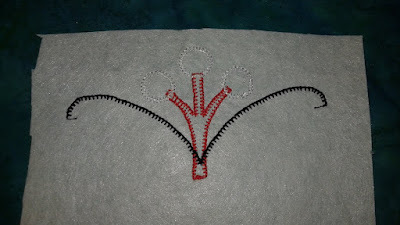 Stitch a line down the middle of the feather. Backtrack about 1/4" and then stitch back to the center line. The line I created is about an inch long. 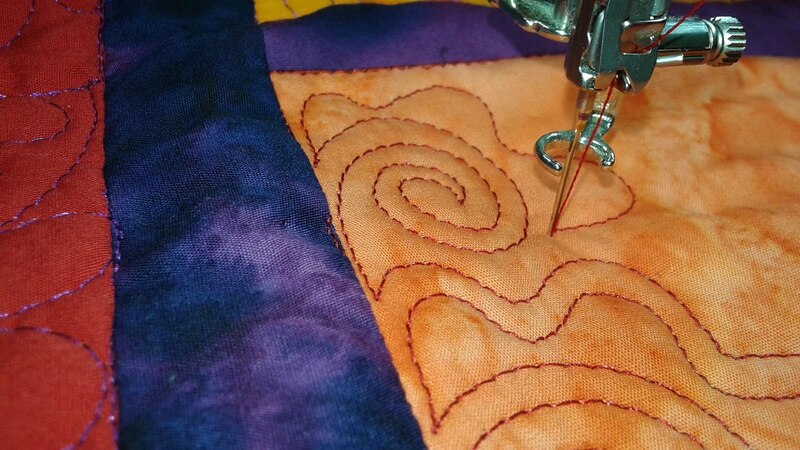 Stitch a triangle to one side of the feather. Stitch a triangle to the other side of the feather. Now you have to backtrack over your choice of line and travel to where you want to start your next feather. 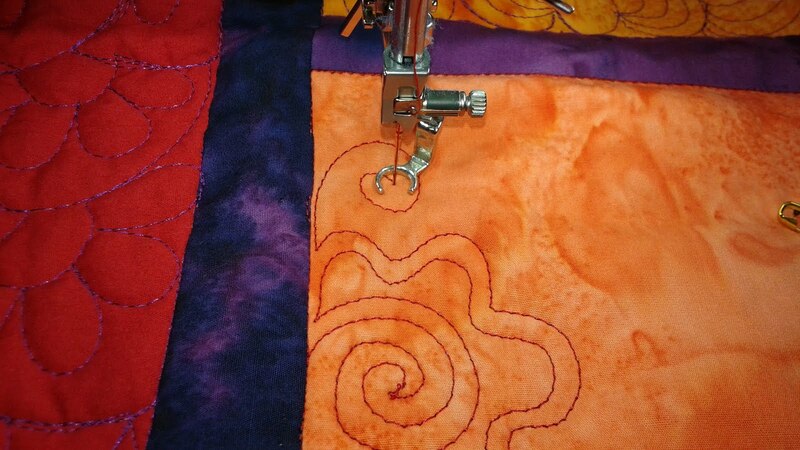 Here are a few sewn. And the final product! It's not my favorite design I'll admit. But it is funky. 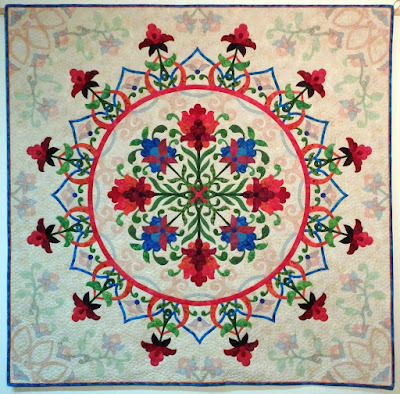 Perhaps on a modern quilt? Or a bunch in a line in a sashing? 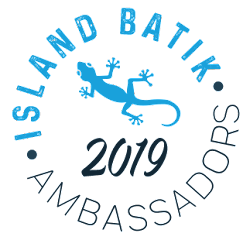 Oh how I LOVE being an Island Batik Ambassador. 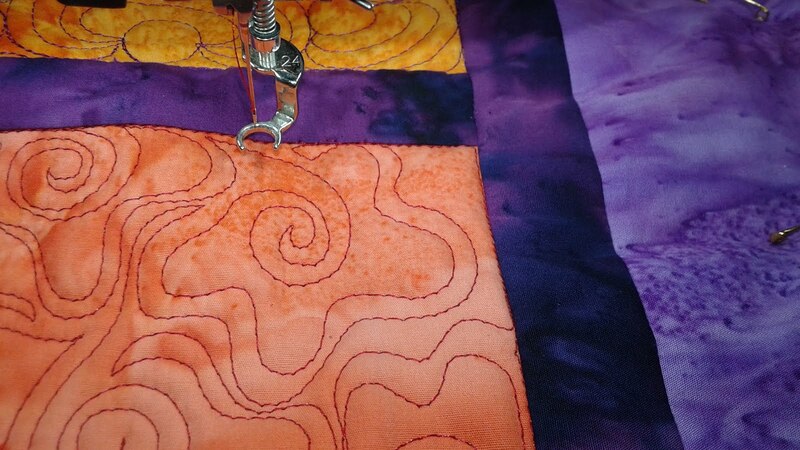 Such amazing fabric to play with! They sent me three different sets of holiday fabric and I couldn't decide which to use, so I ended up making three projects! Sounds about right for me. 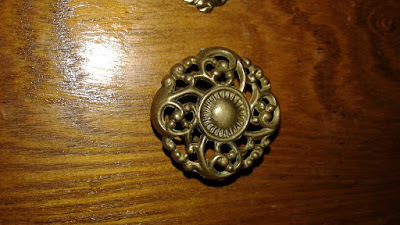 This post will be all about my second project. Stay tuned for the final project on Saturday. I'd been wanting to try out the Metro Medallion pattern from Sew Kind of Wonderful, but I didn't want to make the whole quilt. 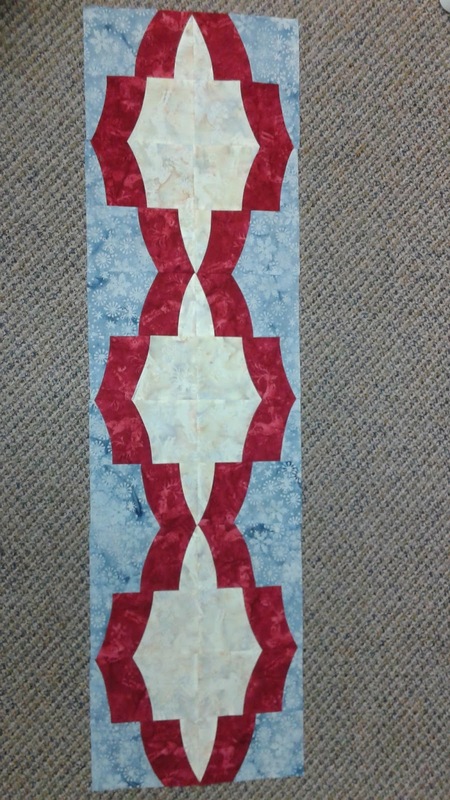 So I decided to make three blocks and make them into a table runner. I started by making the pieces. I love these three fabrics together. They seem so regal. They are from the Frost collection that's out now! And here's the second choice. 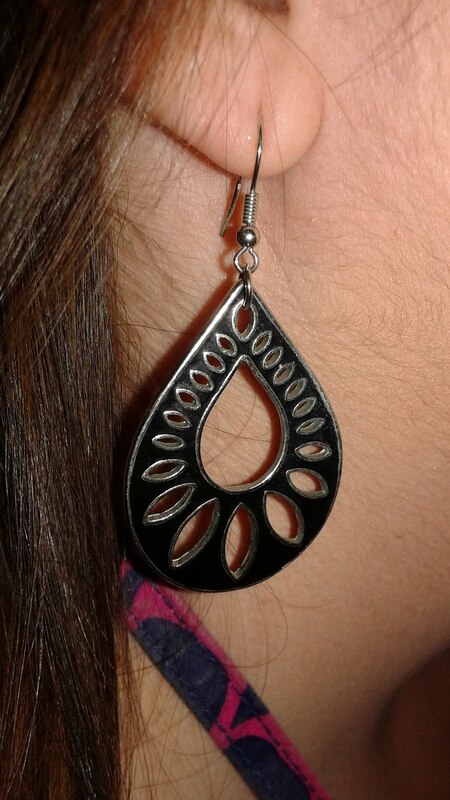 I decided I liked them better this way. 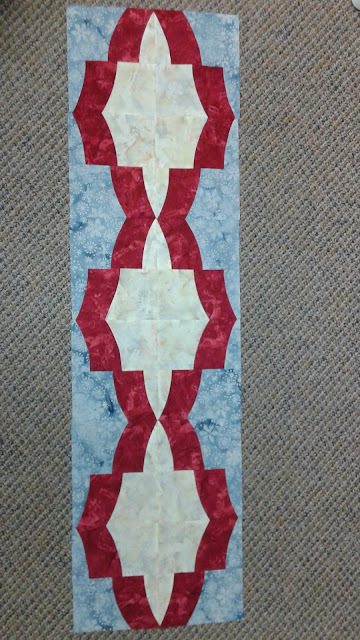 After sewing them together I had a blast quilting my runner! There was so much fun space. 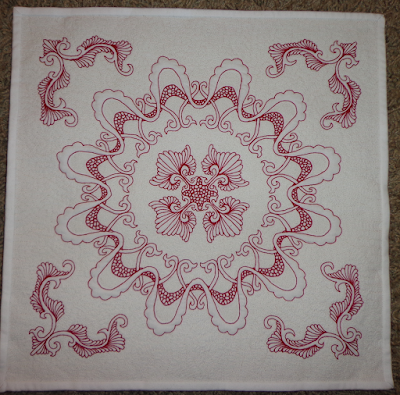 I outlined the red, wiggled back and forth in the gray and did a feather pattern in the white. The final runner! Sew much fun! Happy Monday! Oh, wait. I'm sick and home with 2 sick children. Happy Monday? That sounds better. We are all hoping to be headed back to school on Tuesday. I have a friend who does a lot of binding for me. 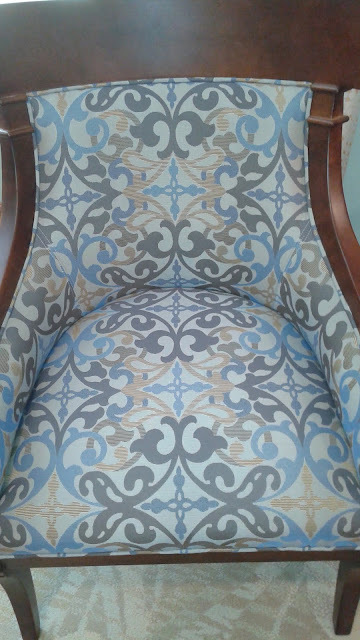 This is the textile on a chair in the main area of the community. 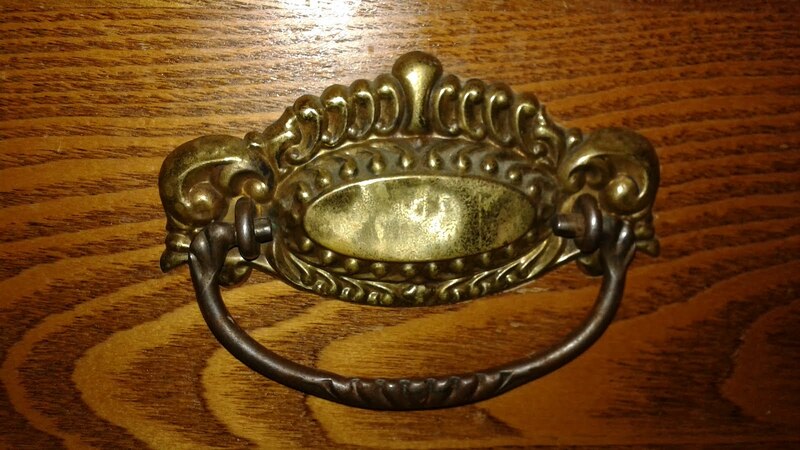 Isn't it gorgeous! It would make a fabulous applique or quilting pattern. A colleague of mine at work was wearing these lovely earrings the other day. She laughed when I asked her if I could take a picture. I guess I am kind of wacky like that. Oh well! Black and White Flower #11 is here! I had a lot of fun with these small white dots. The first time I cut them out you could see through them, so I had to cut a second pair with a second layer of white fabric and fusible behind them. Here is the back of the stitching from the first layer. 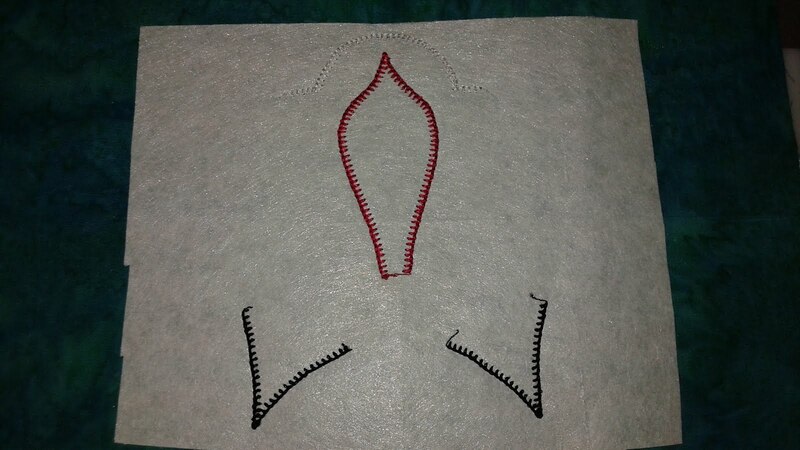 Layer 2 all stitched up. 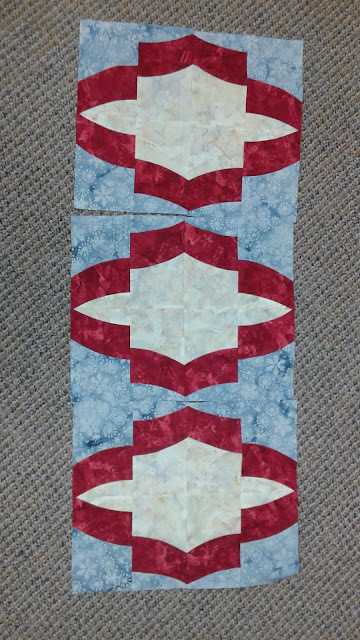 And the final block! 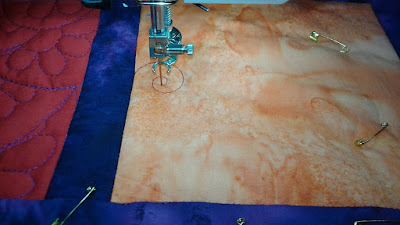 I love the dark pink fabric that was added last. It looks like fireworks are going off! 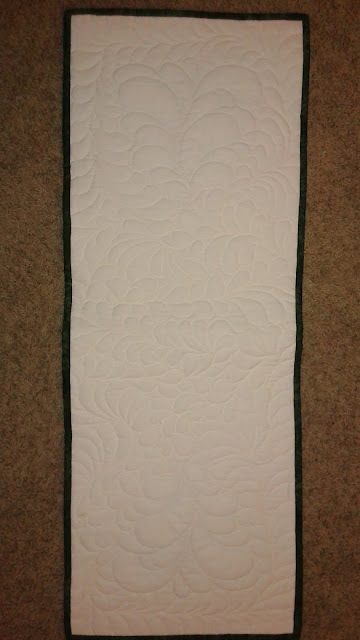 The back of the final block. These black and white flowers are so much fun. I keep buying more black and white fabric even though they're almost done! I guess I'll have to find something else to make with my black and white prints....stay tuned! I'm off on a new adventure. Today I was thinking about that cog/gear toy that I played with as a kid. 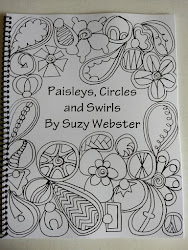 I decided it would look fun with a curl inside it and Curly Cogs was born! 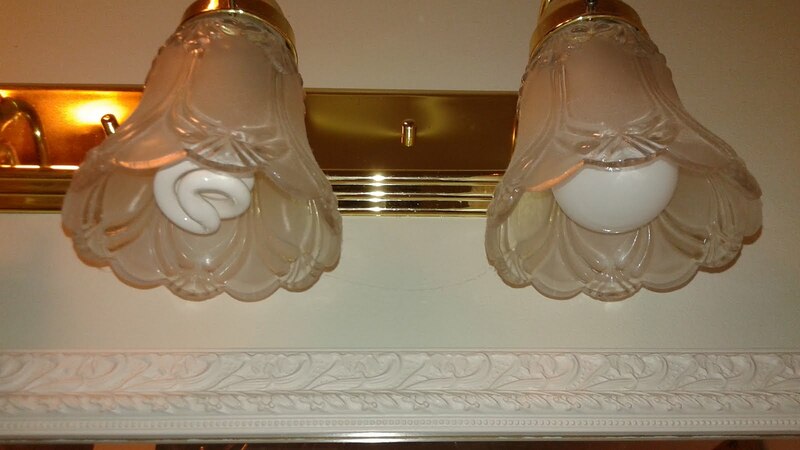 There are many similar designs out there I think (perhaps like flowers? 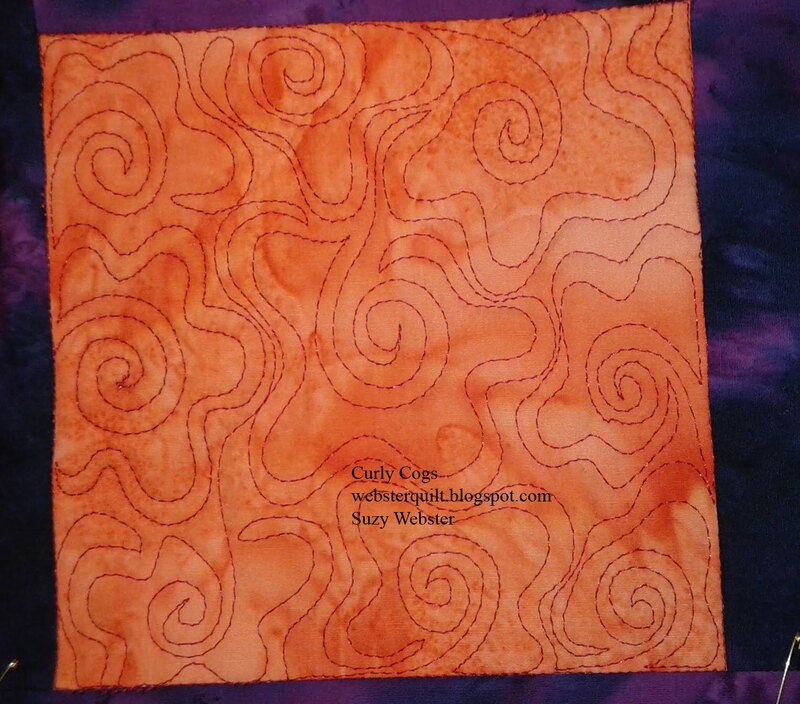 These do look like these too....), but this is the first time I have stitched something like this personally and that's what this project on my gorgeous Island Batiks is all about! The written directions for this pattern are here. Start by stitching in the ditch around the block. 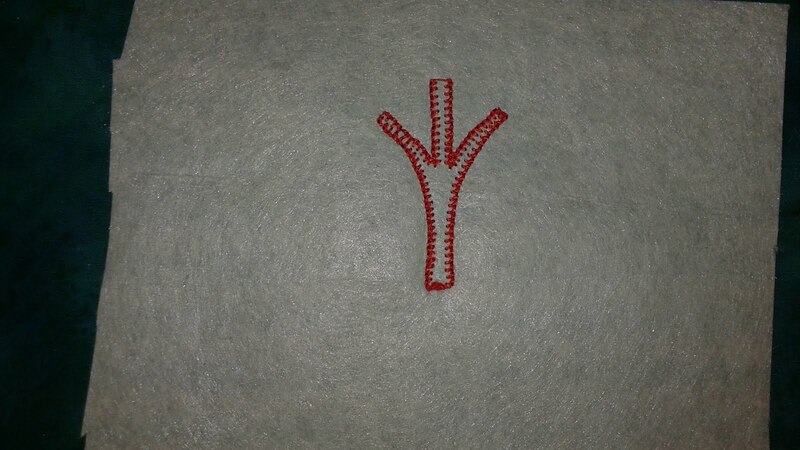 Then make a curl about 1 inch in diameter. 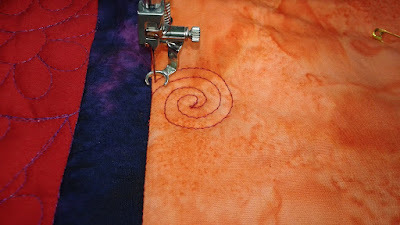 Stitch in to the center as shown below. Now add a curly "cog" shaped line to go around the curl and then echo it back. Now continue from where you are with a new curl. Echo your cog line back. Now you can see that I'm stuck in a corner. I chose to stitch in the ditch along the outside to get to where I wanted to start again. Continue stitching in this fashion. You will notice with the curl below that the area around it is NOT even in width. The area just to the left of the needle is rather wide, while the area to the right of the needle is very shallow. 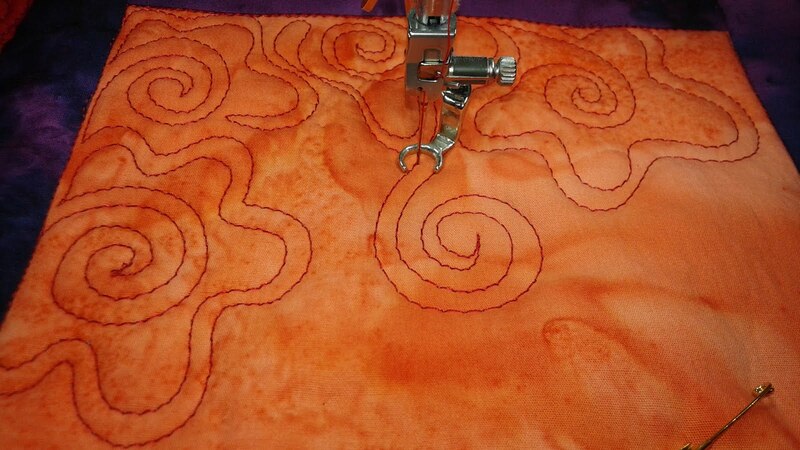 I plan to do big cogs where the big areas are and small cogs where the little areas are. 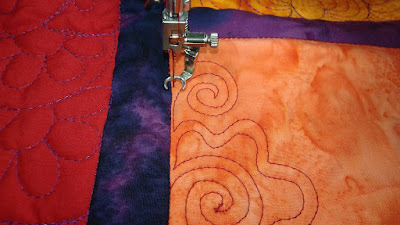 This does take some thinking while stitching. Oops....there's some space in the corner. Here's the finished design! If you look in the upper right corner you can see that it looks like a cog is coming in from the border. 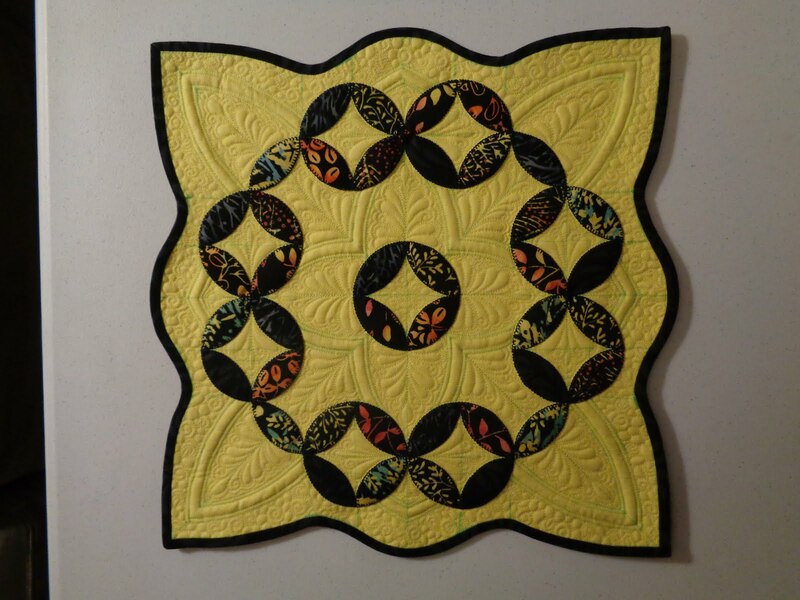 Soma over at Whimsandfancies.com is hosting an online linky party of blogger's finished quilts in an online trunk show! How fun! I had to join in. 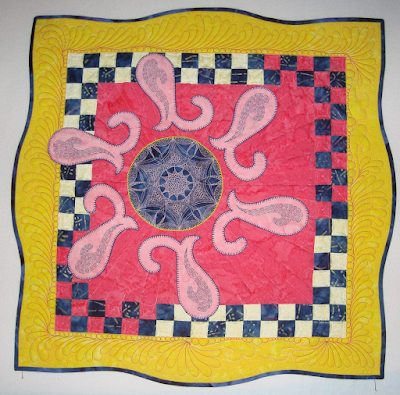 This quilt is called Pop Art Flower and was originally started as part of a challenge for the MQS show one year. I didn't finish it in time and it's been to a few shows, but never placed. It hangs proudly in my hallway and always makes me smile. It's so cheerful. Regalia was started on a Ricky Tim's Retreat over 10 years ago. It was a huge learning experience for me. 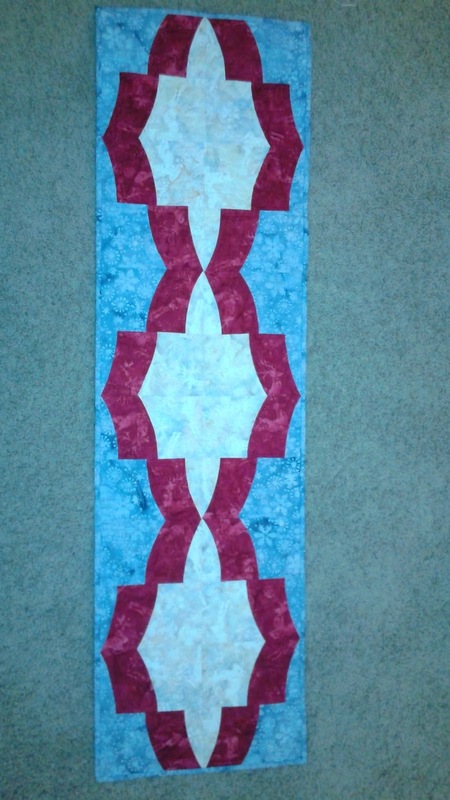 Curved piecing is not my favorite cup of tea, but I persevered and finished the quilt. It was worth all the effort! 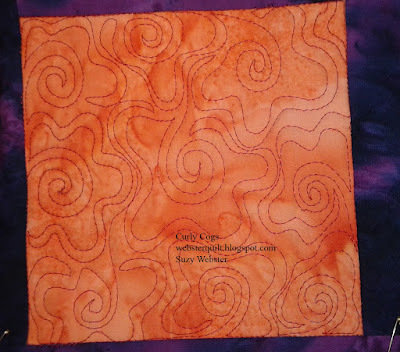 Circle of Thanks is a miniature whole cloth. It's only 12 inches square. 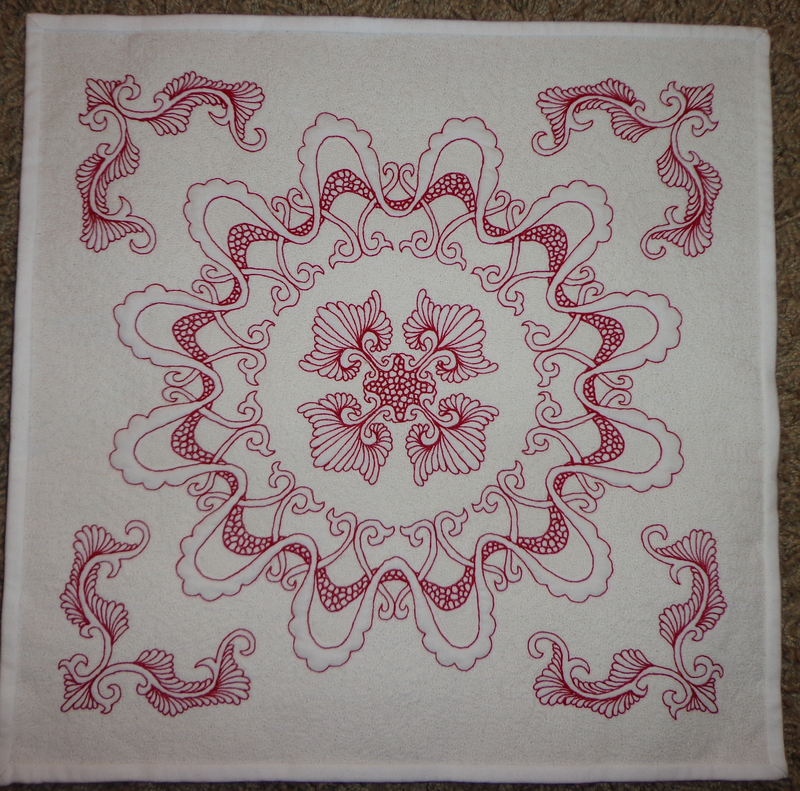 I enjoyed using red thread on this project that was inspired by a greeting card from a friend. 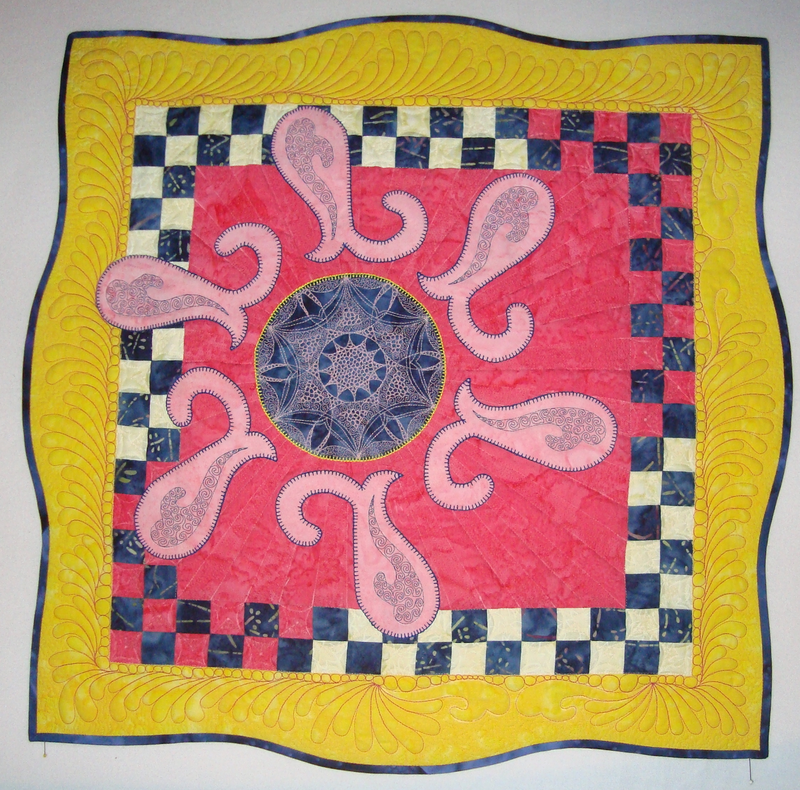 Butteryfly was one of the first quilts I made for my blog. I explored using Karlie Porter's graffiti quilting. It was a lot of fun. 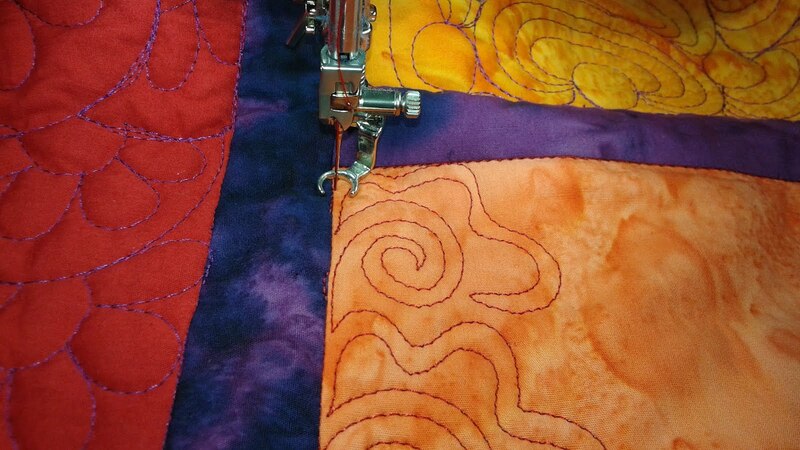 I learned that doing larger scale graffiti quilting is easier than tiny! 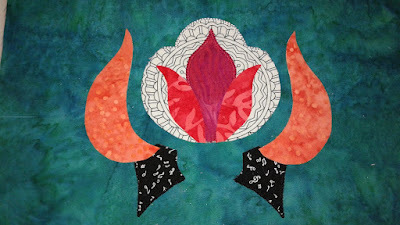 Hexie Fish was made for the Seaside Summer Blog Hop for Island Batiks. 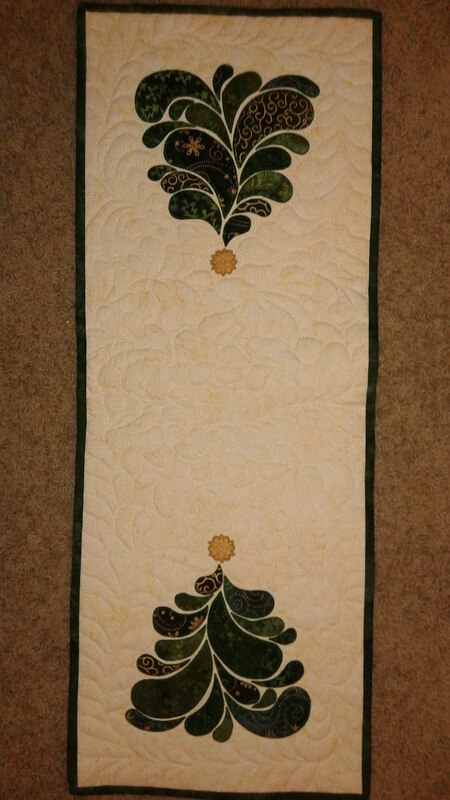 The fabrics were absolutely gorgeous and I really enjoyed making it! 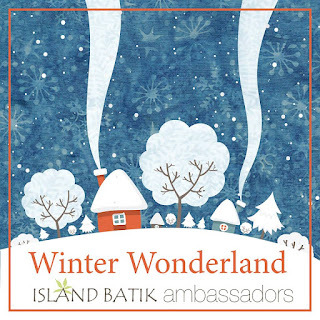 All Fired Up was made fore the Island Batik Mini Madness challenge. 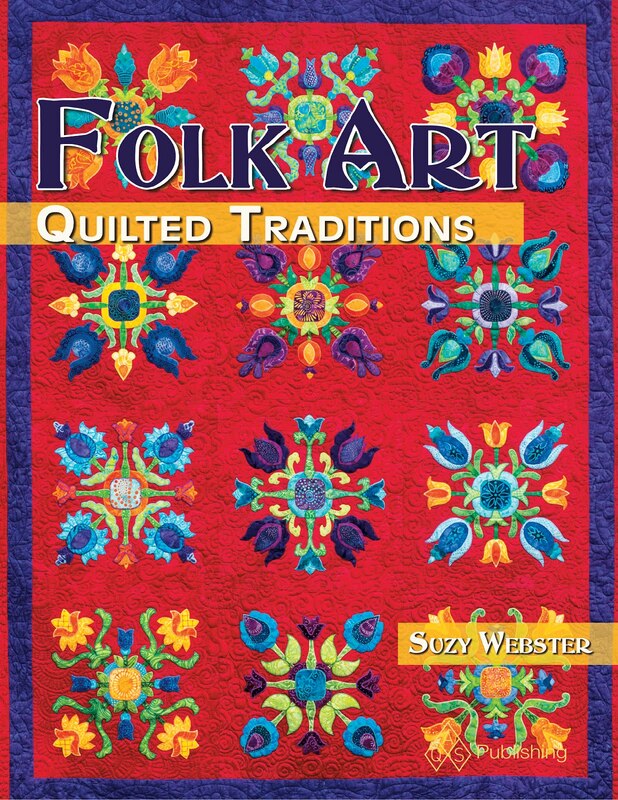 It was the first quilt where I put my fusible through an ink jet printer to print the patterns which made it so much easier. 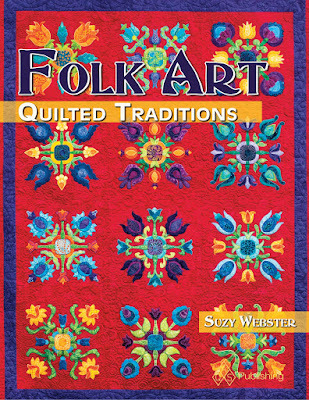 Hungarian Heritage is from the cover of my new book that came out in August called Folk Art Quilted Traditions. 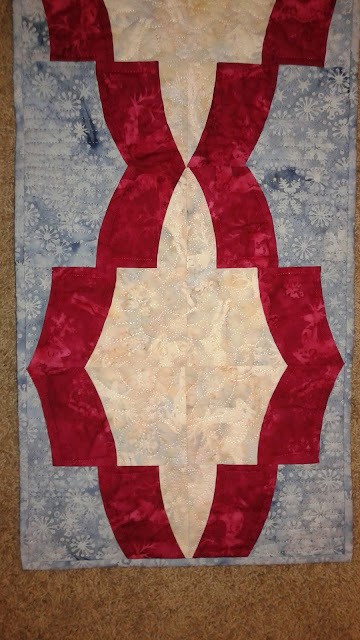 I'd always wanted to make a quilt with a red background. 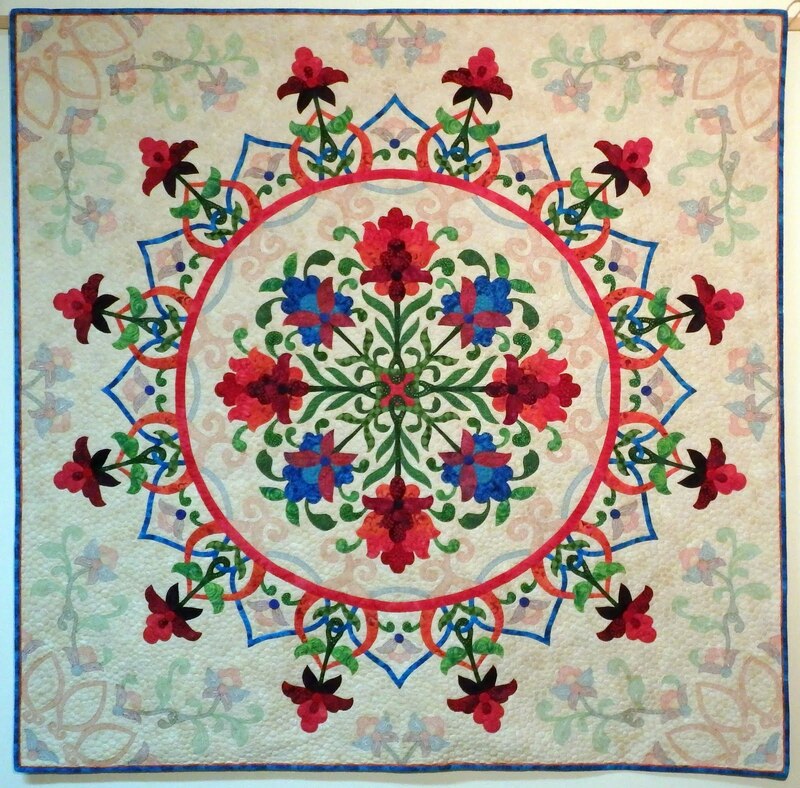 And last, but not least, my show quilt, Harmony's Loop will always be one of my favorites. 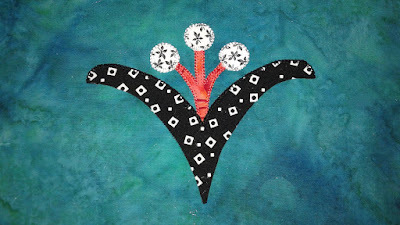 I hope you've enjoyed my trunk show! Check out more using the link below!